CB Reid Chartered Accountants recruits, trains and retains quality staff with expertise across accountancy, assurance, corporate finance, business and personal tax. Every member of the team either holds or is working towards a professional qualification, reflecting the firm’s commitment to providing an advice-led service by highly qualified individuals. We recognise the importance of the relationship with your professional adviser and aim to really understand your current needs and future plans in order to deliver tailored advice. Below you can read more about our key individuals, their specialisms and approach. 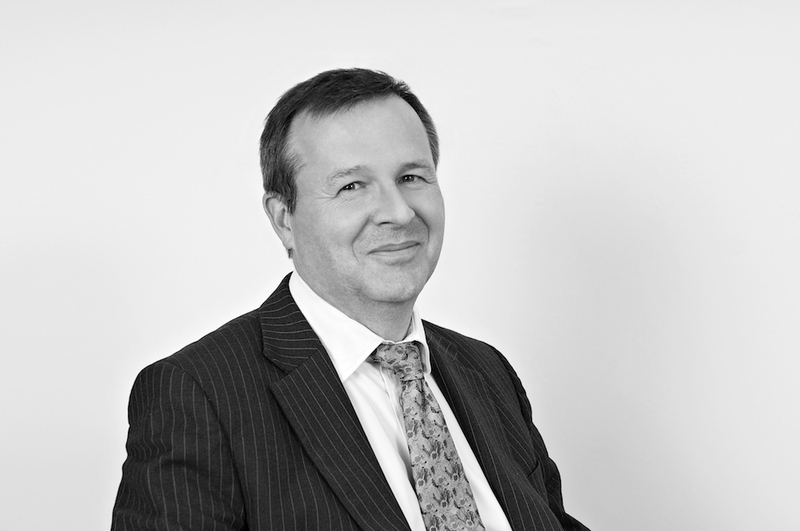 Pete joined the firm in 2007 and is the managing partner of CB Reid. Pete trained with Deloitte’s small and medium enterprises department in London and spent 4 years there before working as an in-house auditor for Viacom Inc, a large multinational US company that owns MTV and Paramount Pictures, amongst others. Pete has a specific focus on audit and tax and works primarily with owner managed businesses. Pete also specialises in the care and construction sectors. 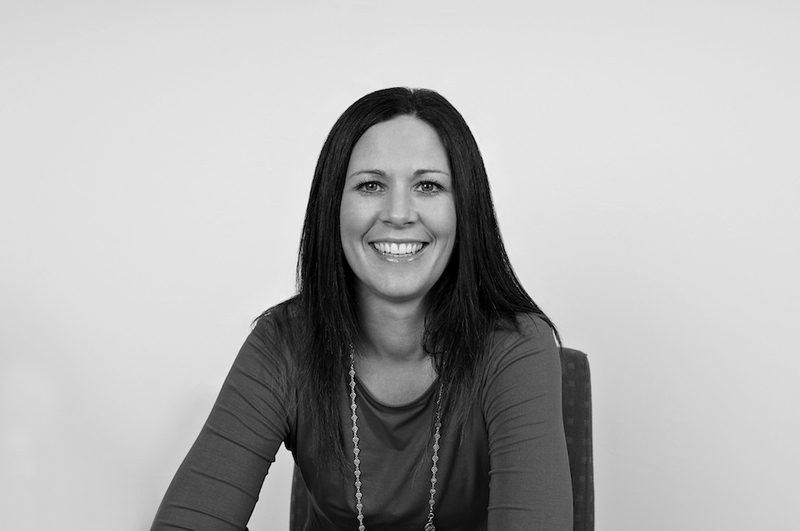 Since joining CB Reid Chartered Accountants in 2008 after graduating from the University of Newcastle, Laura has gained extensive experience of preparing & advising on all forms of accounts from sole trader to limited companies and groups. 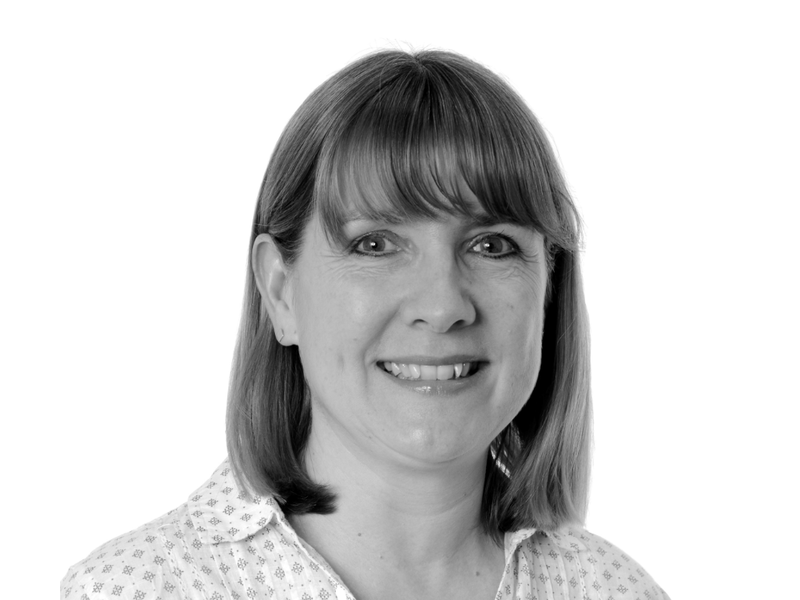 As accounts manager, Laura can advise on bookkeeping, VAT return preparation, payroll & company secretarial functions. She is responsible for supervising the accounts team and trainees. Laura is a fully qualified ACCA accountant. Matt qualified as a Chartered Accountant in 2008 and joined CB Reid in 2014 from a regional firm of accountants where he headed up a Business Services team. Matt also holds full member status of the Chartered Institute of Securities and Investments following the completion of the joint ICAEW / CISI diploma in corporate finance. Matt’s key focus is the owner-managed sector where he advises on compliance, tax planning, business valuations and restructuring. 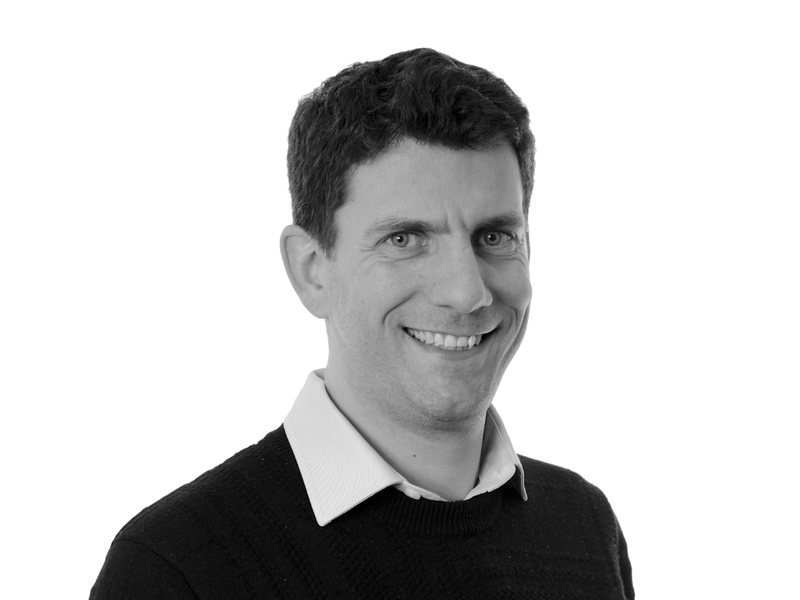 Matt is also passionate about the use of technology in practice and a keen supporter of cloud accounting – an area which is becoming more and more important to businesses. David joined DRG Chartered Accountants – sister practice of CB Reid – as director in 2002 from Ernst & Young Corporate Finance where he was a senior executive with a taxation bias. In particular David focuses on tax planning and raising finance for SMEs. Daniel Reid joined CB Reid’s sister practice, DRG Chartered Accountants, as director in 2004 from Deloitte where he trained and qualified as a Chartered Accountant in the London office. 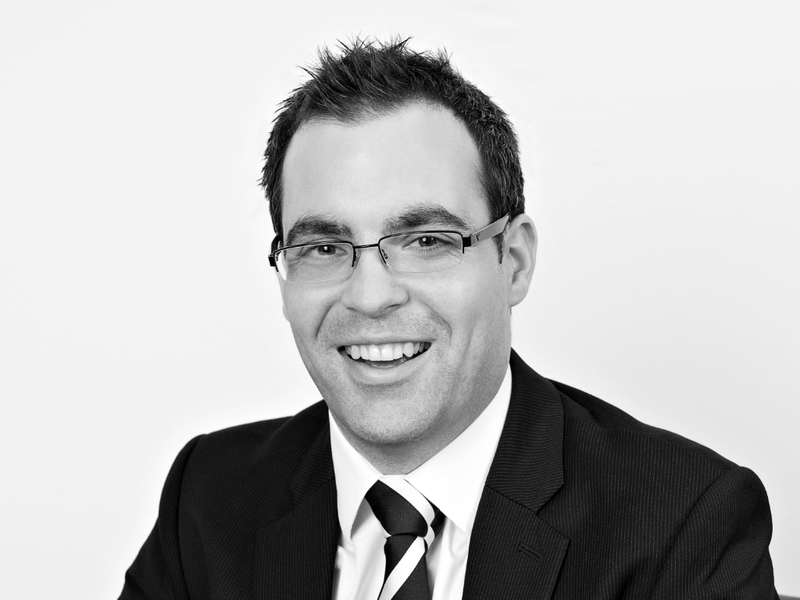 Daniel focuses on practice assurance and audit, including group and consolidated accounts. He has a specialist knowledge of SMEs, subsidiaries of foreign entities and is DRG’s retail expert, working closely with TrueStart, the retail growth accelerator and True Capital, the retail and consumer sector specialist private equity firm. Tabitha Reid trained in the London office of Deloitte before moving to work in industry for six years. In 2010, she joined DRG, sister practice of CB Reid, to head up the Outsourced Finance operation. Tabitha feels that by spending the time getting to know a client and their way of working, good systems and processes on the most appropriate accounts software can be set up from the outset. As well as helping clients comply with UK reporting requirements, Tabitha helps to provide clients with high quality and timely management information which is valuable to improving their business. Laura joined CB Reid Chartered Accountants in July 2011 and is primarily responsible for the personal tax affairs of our clients. Although qualified in all areas of taxation she specialises in personal and trust tax and can advise high net worth individuals, land owners, trustees, executors and local entrepreneurs as well as meet compliance requirements and deal with HMRC investigations. She can also help with capital tax planning to mitigate capital gains tax and inheritance tax liabilities in the future. 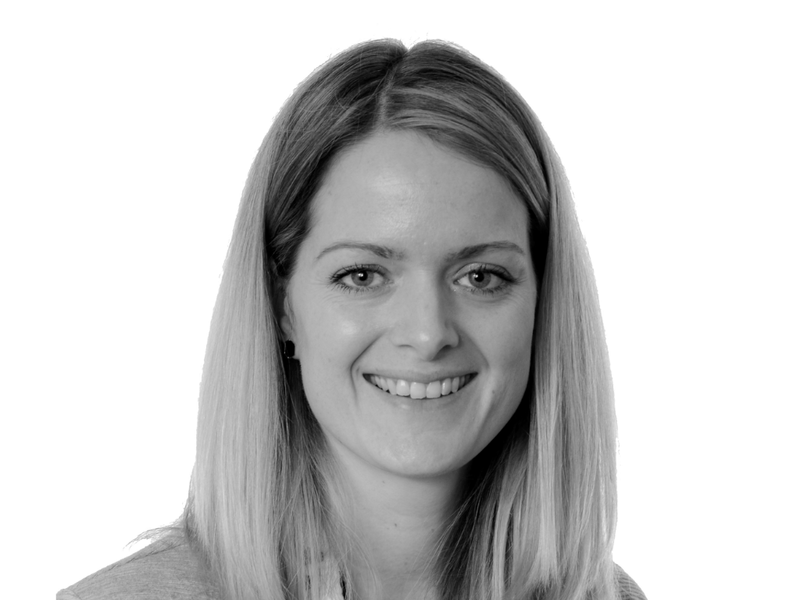 Beginning her career with HM Revenue & Customs Laura moved to private practice and qualified as a Chartered Tax Adviser in London. A move to Dorset followed and Laura worked for a local firm of accountants for several years before a career break and then joining CB Reid..
Laura passed the STEP Certificate in Trusts and Estates – England and Wales with distinction and is now an affiliate member of the Society of Trust & Estate Practitioners. Having trained and qualified with DRG, Oliver returned as partner in 2015. Prior to re-joining Oliver spent ten years working in corporate finance, latterly as a director in BDO’s national transaction services team. 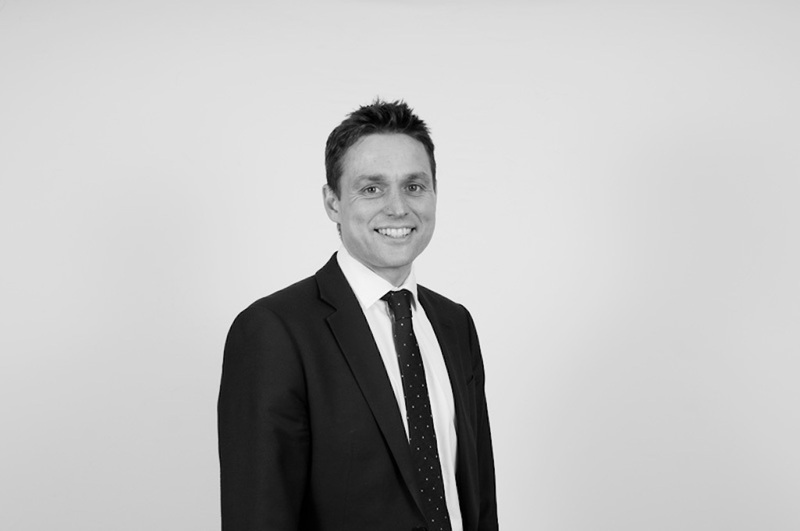 Oliver works closely with Matt Haines, delivering corporate finance advice to clients throughout the South West. 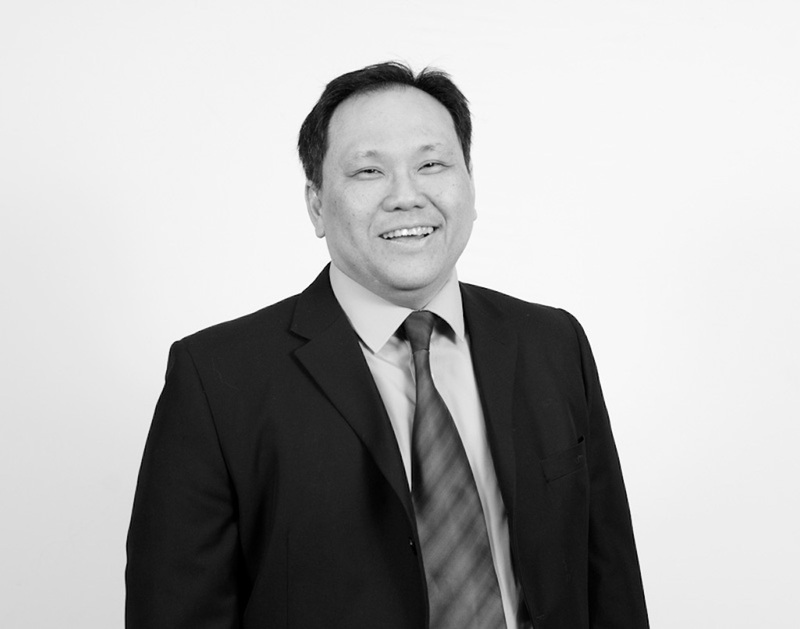 Keng joined DRG Chartered Accountants, sister practice of CB Reid, in 2016 to lead up the Tax Department. 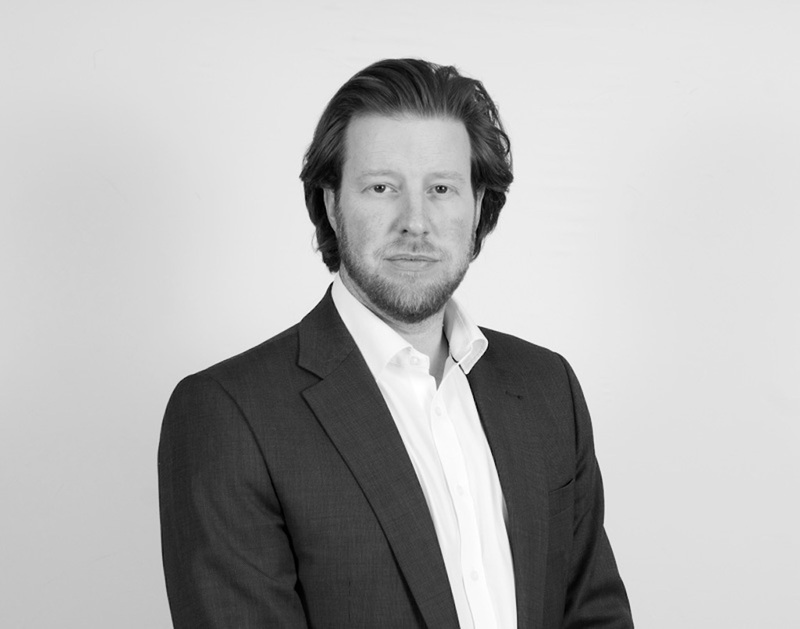 He initially trained with Ernst and Young (Malaysia, UK and the Channel Islands) before spending a few years in Amsterdam managing the international tax affairs of a privately owned global enterprise. He returned to the UK in 2012 and over the next four years worked in two medium sized general practices. Keng has a strong corporate tax background, coupled with big business professionalism and hands-on experience to help SMEs grow and sustain their development.